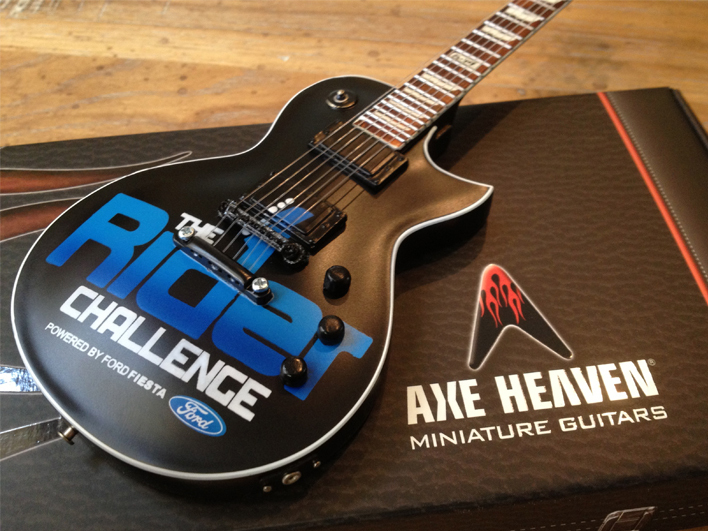 Another year is heating up with very cool custom promo miniature guitars by AXE HEAVEN. 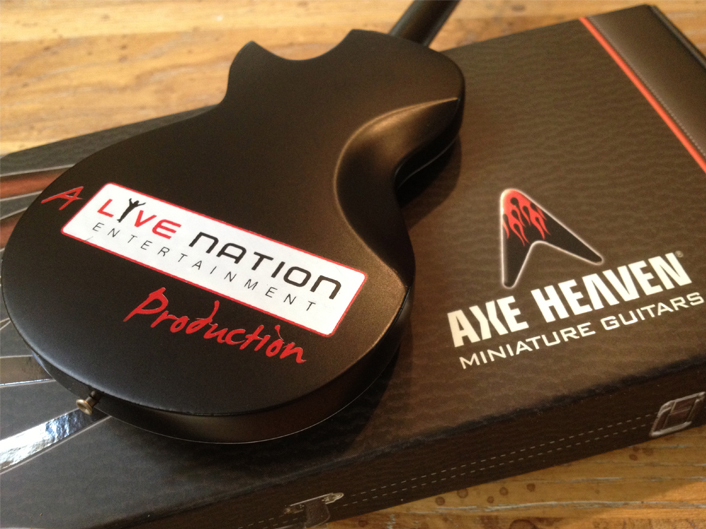 Check out a few of our highlighted projects this year and get your event or company rockin! 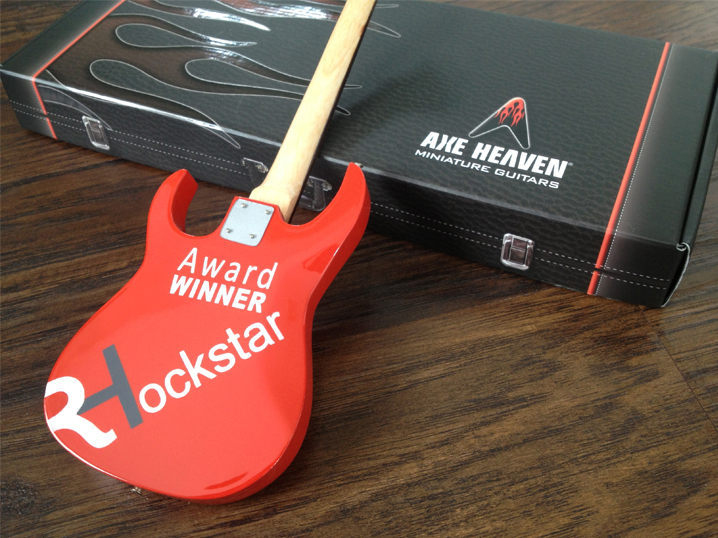 We worked with LinkedIn on a number of promotional mini guitars for their inner company rockstar themed awards. 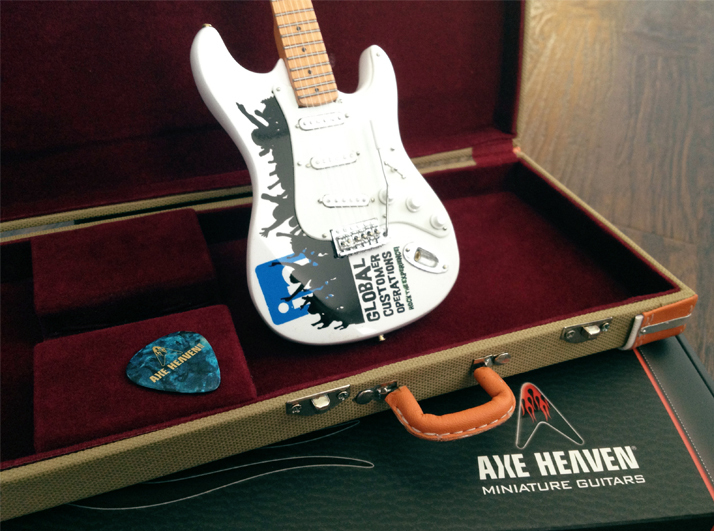 The miniature tweed style guitar cases look so real! 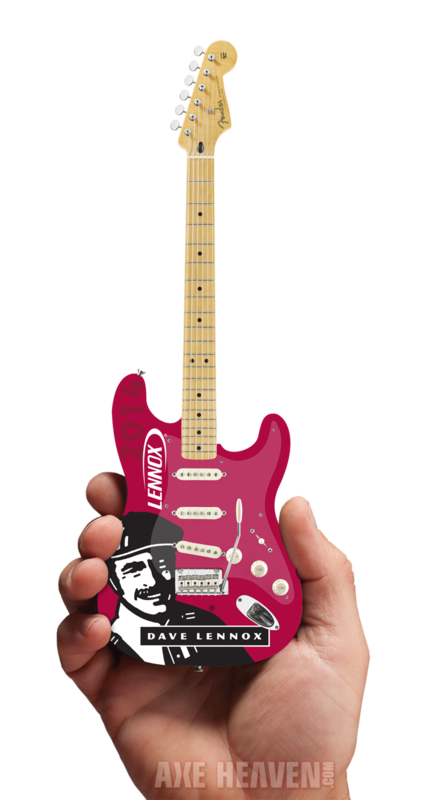 Raffetto Herman PR Firm that specializes in strategic marketing designed a really rockin mini guitar for their ROCKSTAR awards. 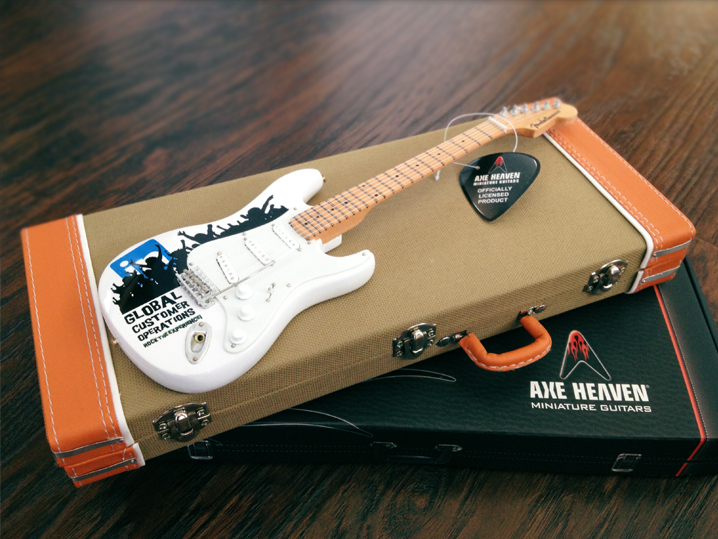 Our product is a great fit for that special event or award. 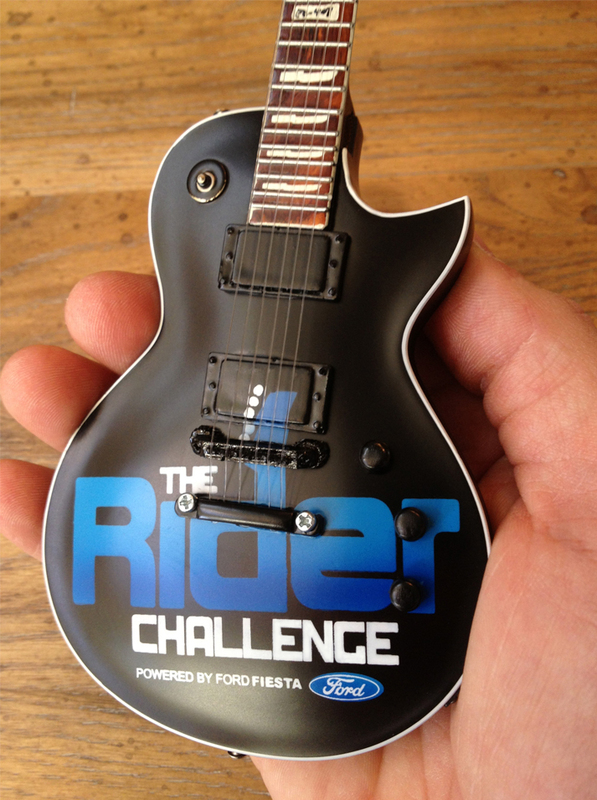 It was very exciting working with Ford and Live Nation on this mini guitar give a way test drive event. The matte finish and awesome graphics make a great impact for all the Ford Fiesta Drivers. Live Nation added a great show and the rest is history! 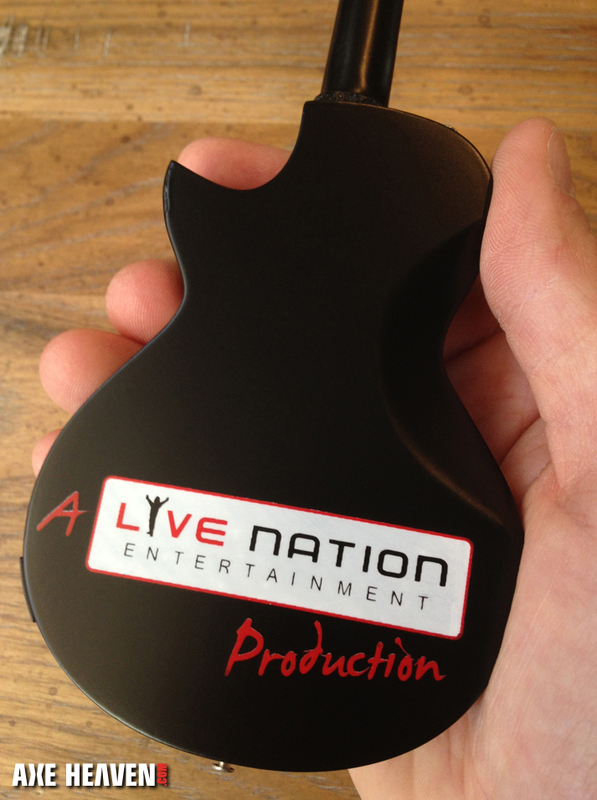 We create without question the most unique guitar related promotional product on the market! 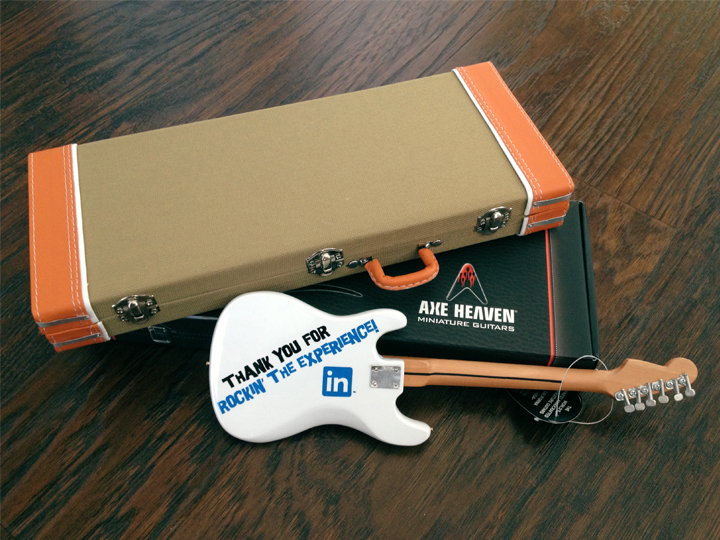 Contact us today to get your FREE virtual proof designed. 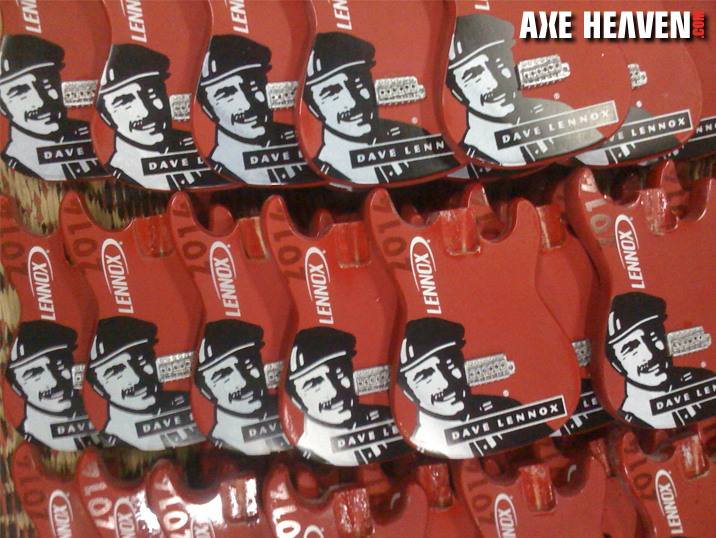 This Dave Lennox design was branded on a licensed miniature Fender Strat. Here is a inside peak at our silk screen production process. 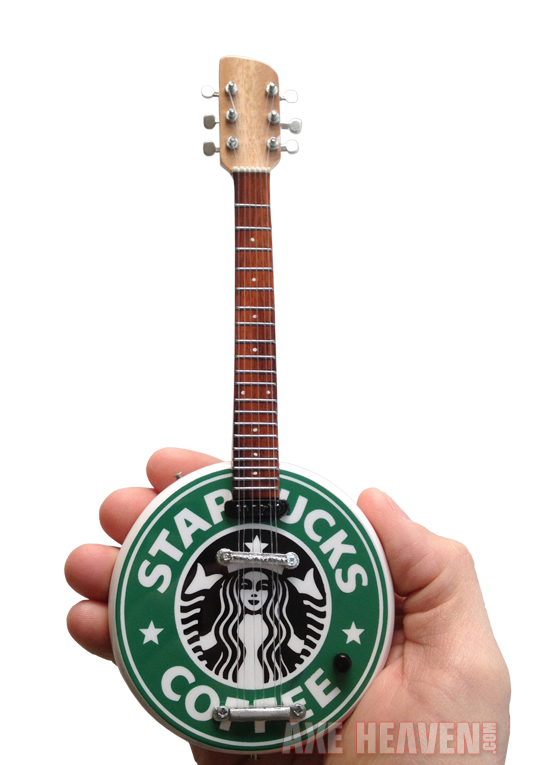 Don’t limit yourself to a standard guitar style when thinking of branding our mini guitars. 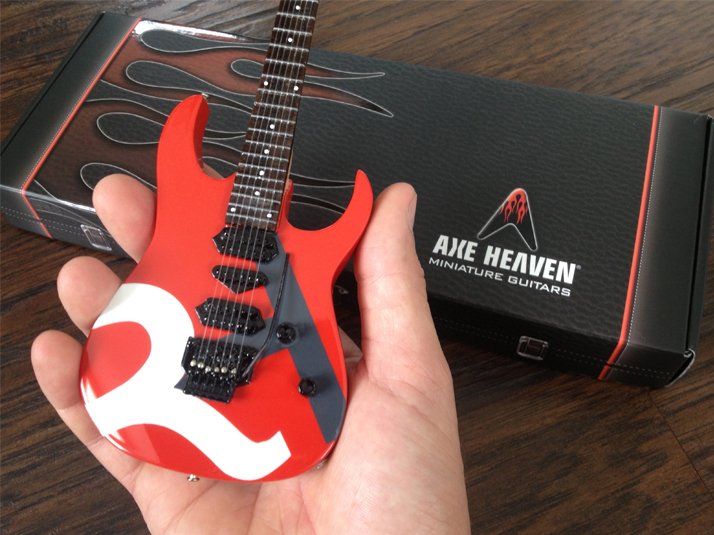 We can custom create any shape and design. 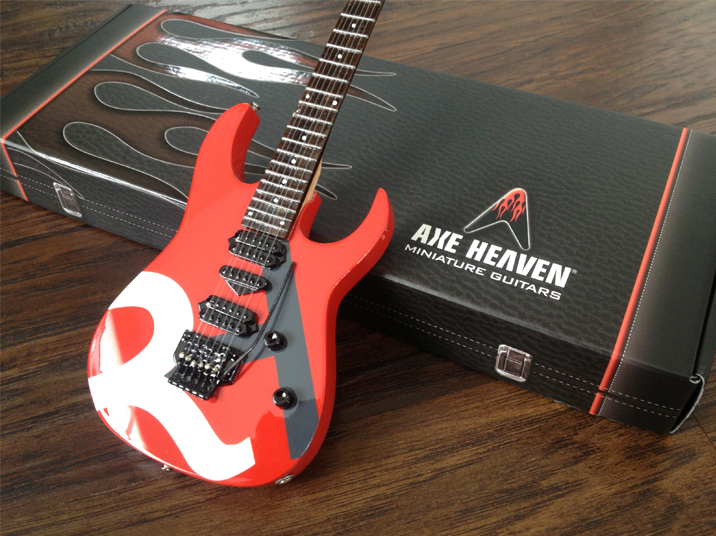 Please visit www.AXEHEAVEN.com for more info. Thanks for checking out our blog.